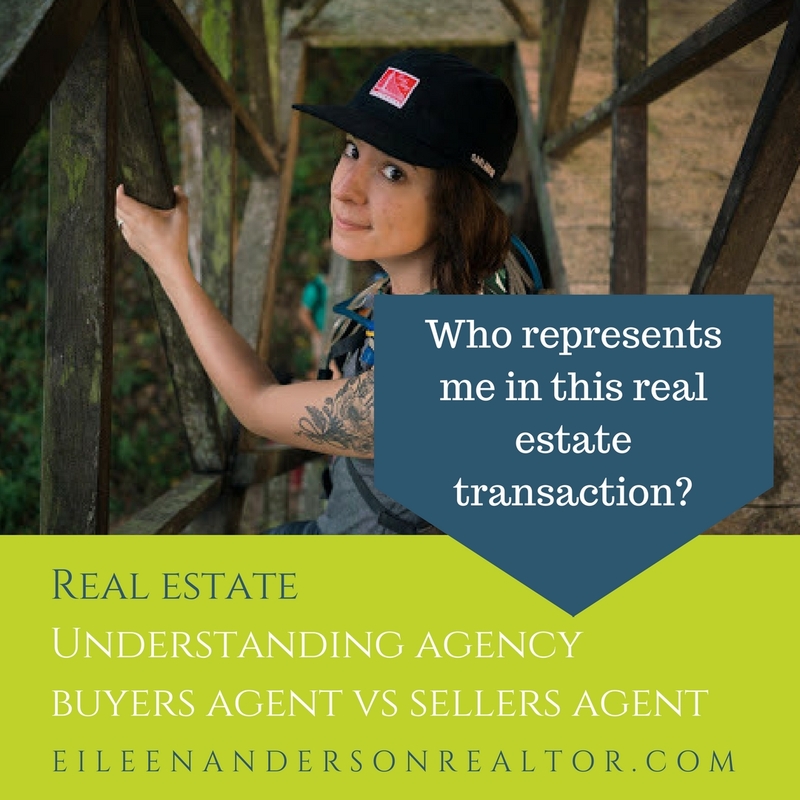 What is a buyer’s agent, seller’s agent, dual agent, and designated agent? Educate the buyer on the home buying process and getting pre-approved for mortgage. When making an offer to purchase a property the buyer’s agent will counsel the buyer on what price to offer. The agent should do a thorough market analysis on the property to educate the buyer on the market value. Discuss and understand the buyer’s needs and set up property showings that meet these needs. Assist in information gathering about the town, property, schools, taxes, utilities, and zoning. Attend home inspection, represent buyer’s needs, and negotiate on their behalf. Make all efforts to get the best possible price and contract terms for the buyer. Keep on top of important contract dates and guide the buyer in their responsibilities. Act as a project manager to make sure the home buying process goes smoothly. Represent the buyer at the walk through before closing and attend the closing with the buyer. Be ready to advise or find right professional to deal with any issues that may arise. At all times the buyer’s buying power and objectives must be kept confidential. 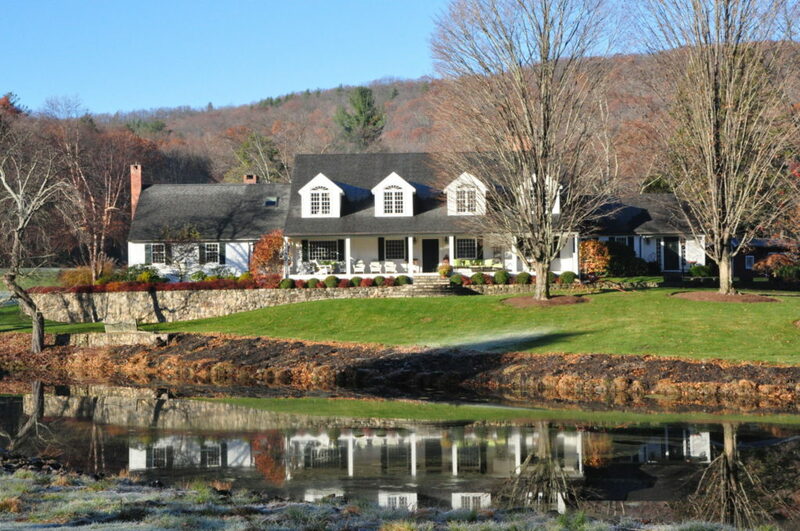 Prepare a CMA (Comparative Market Analysis) of the seller’s property. Inform seller of recent sales in the neighborhood and active sales which they are competing against. Educate the seller at all times of fluctuating market conditions and adjust the marketing plan and pricing accordingly. Develop an up to date market plan for today’s internet marketing world. Counsel seller on staging their home and yard for the best outcome which includes professional photography to highlight the home’s best features. Monitor important dates and deadlines. Be ready to advise or find right professional to deal with any issues that may surface. Present all offers, verbal or written, to the seller, counsel them on price, terms and conditions. Negotiate offer on the seller’s behalf. Work closely with seller to make sure the home selling process goes smoothly through the closing. Represent the seller at the walk through and at tend the closing with the seller. At all times the sellers urgency to sell and objectives must be kept confidential. Dual Agency occurs when a Buyer’s Agent shows a property to a buyer that is also represented by the same firm or when the Listing Agent shows real estate to a buyer who is also represented by the same firm. Disclose information or facts that each party needs to make important decisions. Assist Buyer and Seller to negotiate on their own behalf. Assure confidentiality on all matters including price, terms of contract, and personal information. A REALTOR firm may provide a Designated Buyer Agent for either the buyer or seller from within the firm. The designated agent for the buyer will perform the terms under buyer agency and the designated agent for the seller will perform the terms under the seller agency. The agents so designated are not dual agents but the firm itself continues to be a Dual Agent. 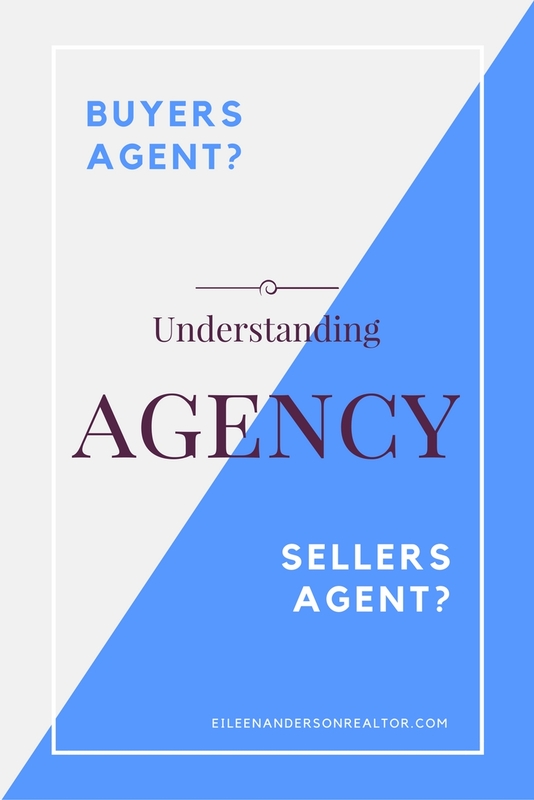 If you find that you are in dual agency and you feel comfortable with your agent then you may decide that you are fine having your agent work with buyer and the seller. If not, ask for a designated agent to represent you. It is a personal choice and it is your comfort level that is important here. Buyers should always hire an agent to represent them. The sellers pay the broker fees so it is free to buyers. Committing to an agent works in your best interest because they will devoted time, educate you to the market, help you negotiate all aspects of buying a home as well as notifying you of homes about to come on the market. I hope you found this article helpful. Please feel free to contact me with any questions. I am happy to help!